As marketers we’re always looking for ways to stay ‘on the pulse’ of industry trends and the latest thinking. One great way to do that is by heading along to a conference or two in 2019. But there’s one issue - there are just way too many to choose from! It seems over the last few years there’s been a huge proliferation of marketing conferences on topics from social, to search, to adtech, to content and video. With the tagline, “2 Days Focused On What To Expect In The Next 12 Months In Marketing Technology”, this conference is timed perfectly. Why not begin 2019 by hearing from some of the foremost leaders in advertising and marketing technology, as they reveal new visions for this year and beyond. The presenter line-up features speakers from Google, Facebook, Twitter, Amazon and Salesforce, as well as the CMOs of major corporations like Dunkin’ and Calvin Klein. The organisers promise you’ll come away with the “essential knowledge, inspiration and connections you need for the year ahead”. Video and marketing are inseparable these days. Learn the strategies, get the insights, and build the relationships that will bring you lasting success with video, at next year’s VidCon London. The Industry stream may be of particular interest, and includes presentations around trends in social video, keys to creative storytelling and more. 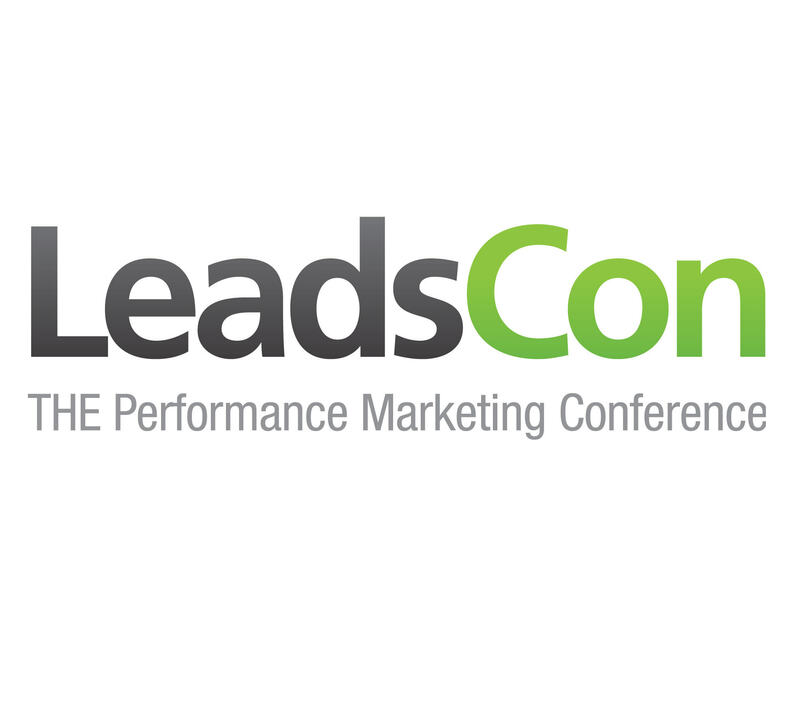 LeadsCon touts itself as “The world’s largest performance marketing conference and exposition”. With over 2700 leaders in performance marketing and lead generation present, the strength of this event it’s it’s series of in-depth and actionable presentations, including the likes of “33 Actionable Marketing Tips, Tricks and Tools that Can Improve Your Campaigns Today”. The conference also places a large focus on networking, and provides ample opportunity to meet and share notes with others who are facing similar challenges to you. VivaTech is the world’s rendezvous for startups and leaders to celebrate innovation. It’s a gathering of the world’s brightest minds, talents, and products. With a heavy focus on startups, VivaTech has something for everyone. From insight into emerging technologies, to the opportunity to hear from some 400 speakers (featuring Mark Zuckerberg of Facebook and Satya Nadella of Microsoft in 2018), you won’t regret attending VivaTech. Content is king in marketing these days, no matter your industry. And two of the best places to keep your finger on the pulse of all things happening on content marketing are Inbound and Content Marketing World. Unfortunately, they happen on exactly the same dates so you’ll need to take your pick! Inbound is hosted by HubSpot, and always features some very inspiring keynotes as well as practical breakout sessions covering a host of topics, including social and search advertising. Content Marketing World is much in the same mould - but check out both of the 2019 agendas when they become available, and choose for yourself! Taking place in Germany for many years now, DMEXCO is the meeting place for key players in digital business, marketing and innovation. 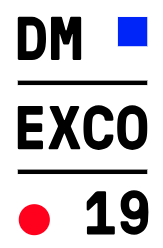 More than a single event, DMEXCO aims to be an ecosystem for decision makers from the field of digital marketing and innovation. Featuring an experience stage, a motion stage dedicated to the future of video, a start-up village and more, the 2019 event features presentations from the world’s leading networks and brands. Forbes has called Web Summit “the best technology conference on the planet”, and for a reason. With a huge variety of different tracks, including ‘Growth Summit’, ‘ContentMakers’, ‘creatiff’ and ‘Panda Conf’, there is something for everyone. 2018 speakers were from organisations like Medium, Samsung, Apple, Slack, The United Nations and Swarowski. Web Summit could be the ideal way to end your 2019, and get you focussed for a big 2020. About Joe Sweeney CMO here at MakeMeReach, Joe is a words guy. 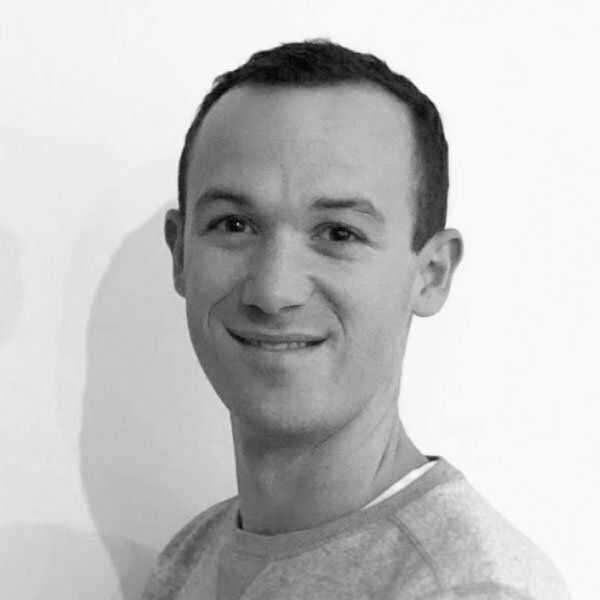 Joe's a digital marketer who believes in the power of quality content to start great conversations between consumers and brands. He also hosts our weekly Facebook Live! Voice assistants are increasingly becoming a staple in our our daily lives. Since Apple's Siri was introduced in 2011, others, like Google Assistant, have followed and voice recognition technology has significantly improved. Facebook announced in a blog post last week that three major changes are coming to its ad metrics in April, with the relevance score notably being eliminated. PERION NETWORK LTD. © PERION NETWORK LTD. - ALL RIGHTS RESERVED.